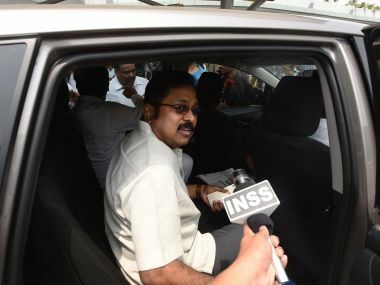 In a further setback to sidelined AIADMK leader TTV Dhinakaran, two Lok Sabha MPs representing Vellore and Dindigul constituencies in Tamil Nadu on Tuesday joined the ruling camp. 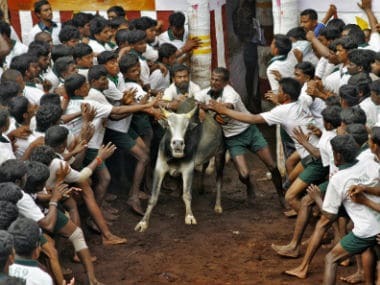 Jallikattu began in parts of Tamil Nadu on Sunday, including Tiruchirappalli district, with traditional fervour, even as protests continued at Alanganallur in Madurai, where people refused to hold the famous sport seeking a "permanent solution". 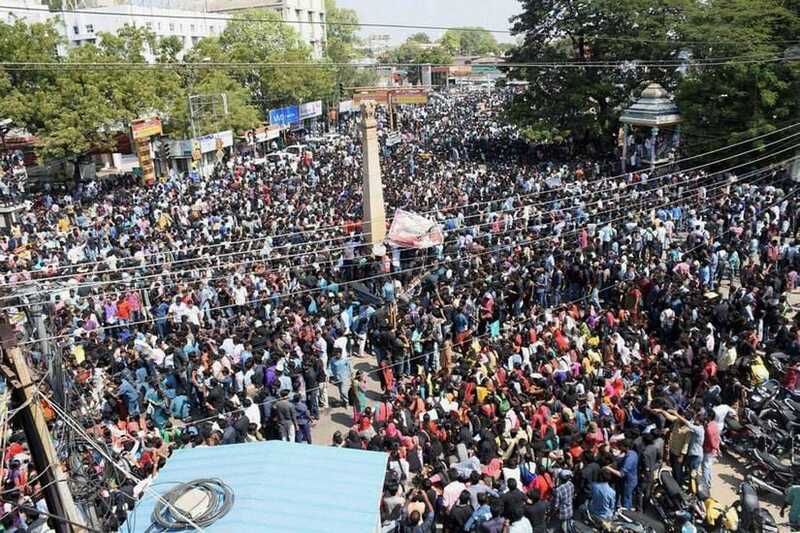 The demonstration began on Tuesday morning after police arrested Jallikattu supporters in Alanganallur town in Madurai district. 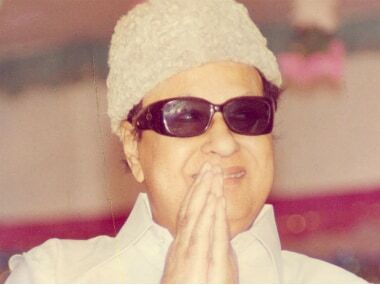 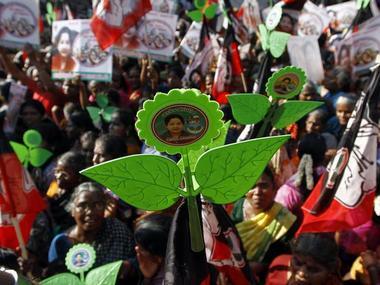 Announcing the list of candidates, AIADMK General Secretary and Chief Minister J Jayalalithaa retained some old names, while she chose field the party heavyweights from Chennai, to woo the voters. If it's played on neutral venues, there will be only very limited or zero local coverage. 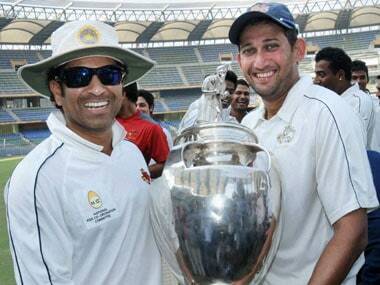 The Ranji Trophy would all but fall off the radar and this would only be to the detriment of the long-term interest of Indian cricket.